Continuing my Tuesday beauty series and today I am so excited to share this product with you all: Peter Thomas Roth Firmx Peeling Gel. It is absolutely amazing!! I first tried this over Christmas, when my mom (the queen of skincare) had my sisters and I try it. What it is, is a peeling gel exfoliant. You apply/massage it directly onto clean, dry skin and the gel visibly rolls, lifts, and sweeps away dead skin cells. You will literally see the dead skin come off. The peel helps uncover your smooth, fresh skin without drying or irritating. It also removes impurities and decongests clogged pore. My skin feels amazing after I do the peel and it only takes minutes. 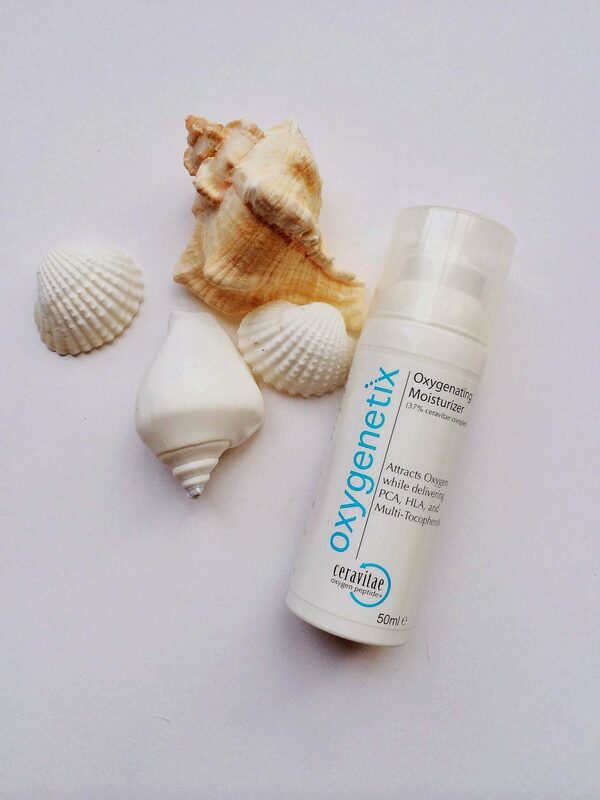 Afterwards I apply Oygenetixs moisturizer which leaves your skin feeling so so smooth and refreshed. I do this peel and moisturizer twice a week. My husband is always shocked at how much dead skin comes off. Try it and you won’t be disappointed! ps-stop on over to Shabby Loves Chic to check out her ‘Blogger Love Stories’ series. Today she featured my love story and how I met the man of my dreams!